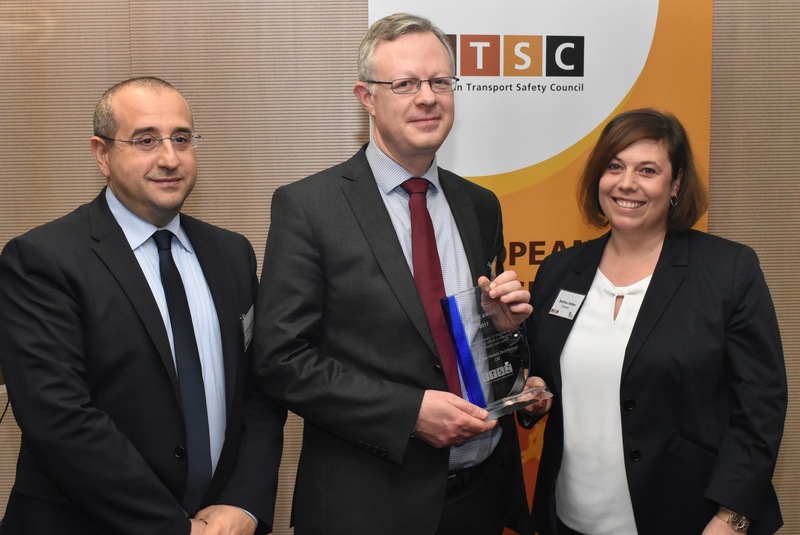 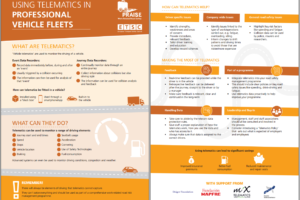 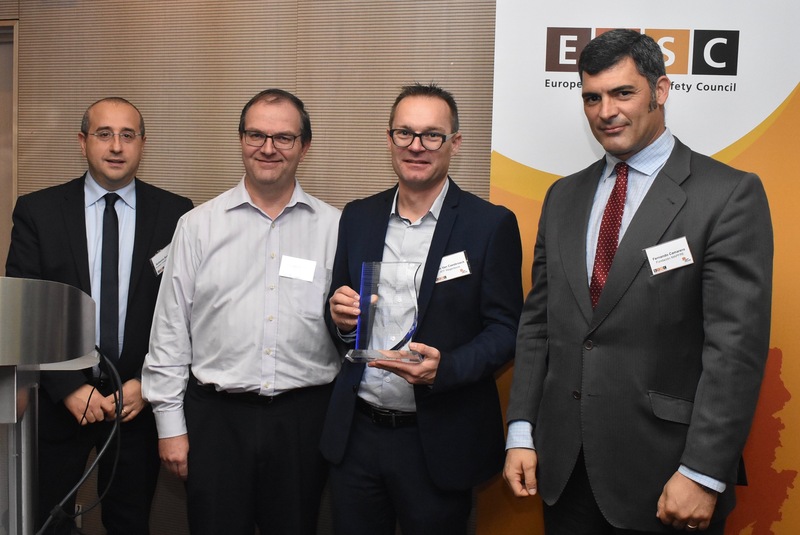 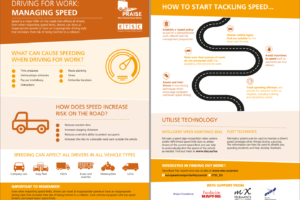 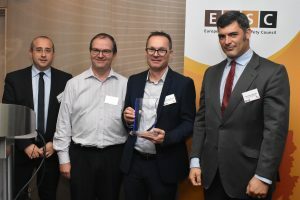 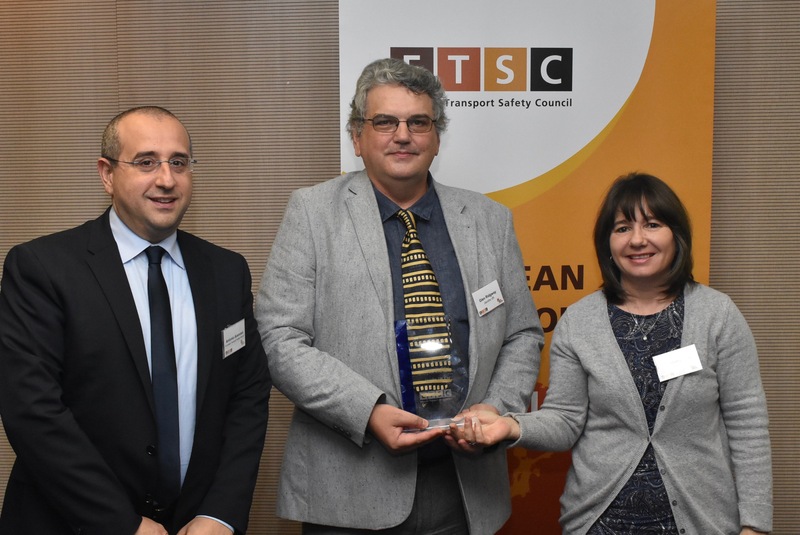 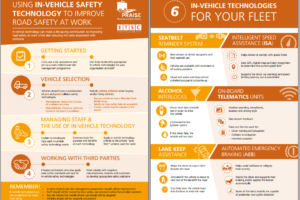 Case study: National Vehicle Distribution ETSC’s PRAISE project addresses the safety aspects of driving at work and driving to work. 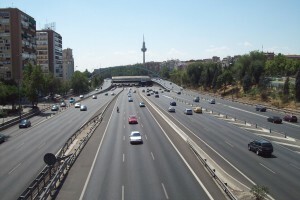 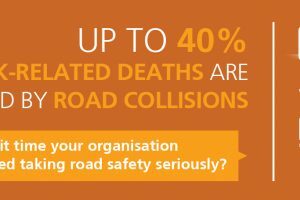 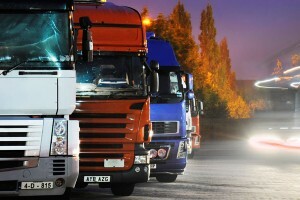 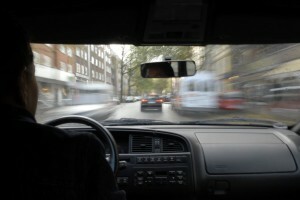 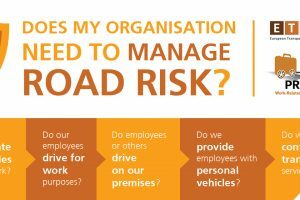 Its aim is to promote best practice in order to help employers secure high road safety standards for their employees. 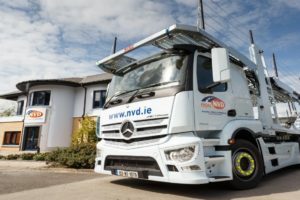 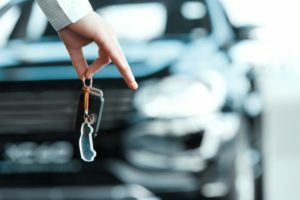 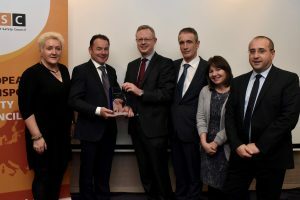 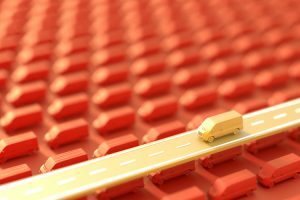 In this case study, Niall McNally, Head of HR and Safety at National Vehicle Distribution, discusses the organisation’s approach to work related road risk and road safety. 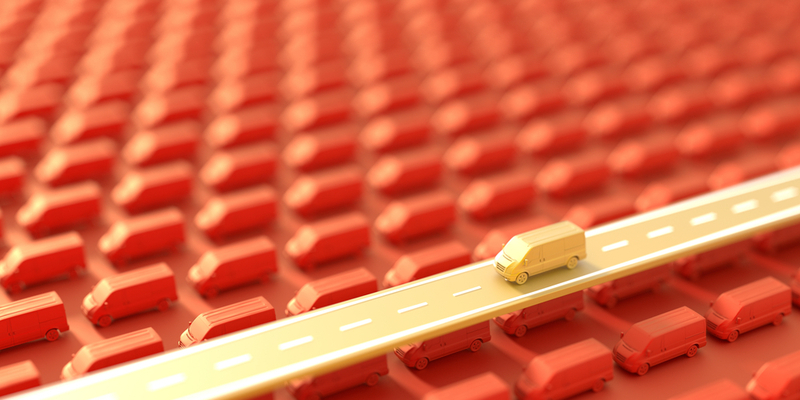 FACTFILE Company: National Vehicle Distribution Sector: Automotive Logistics Fleet: 350 staff, 135 specialised car transporter trucks. 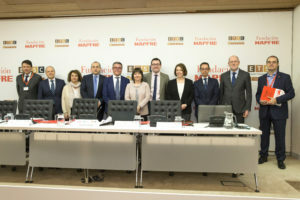 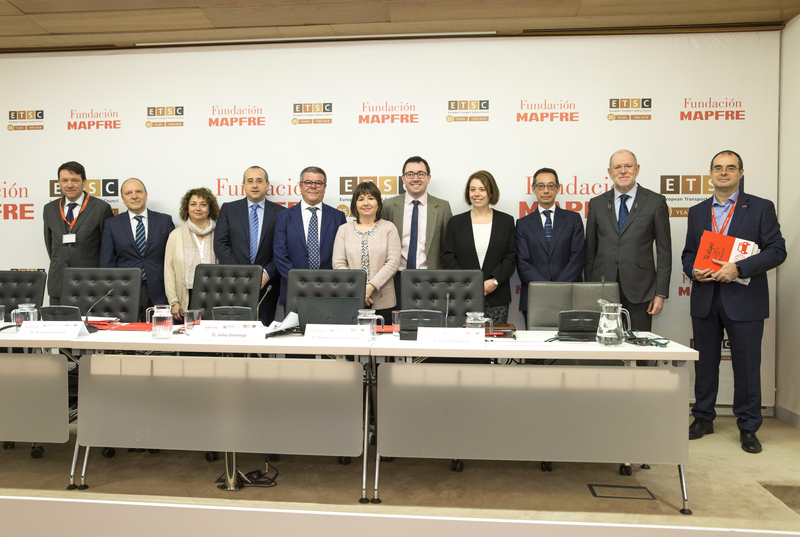 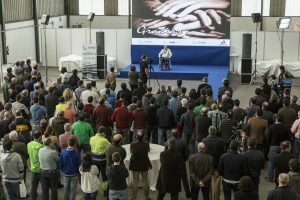 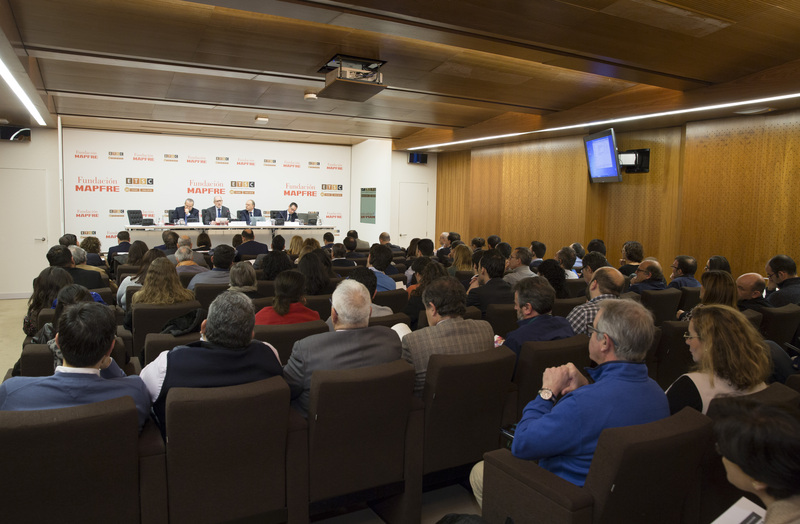 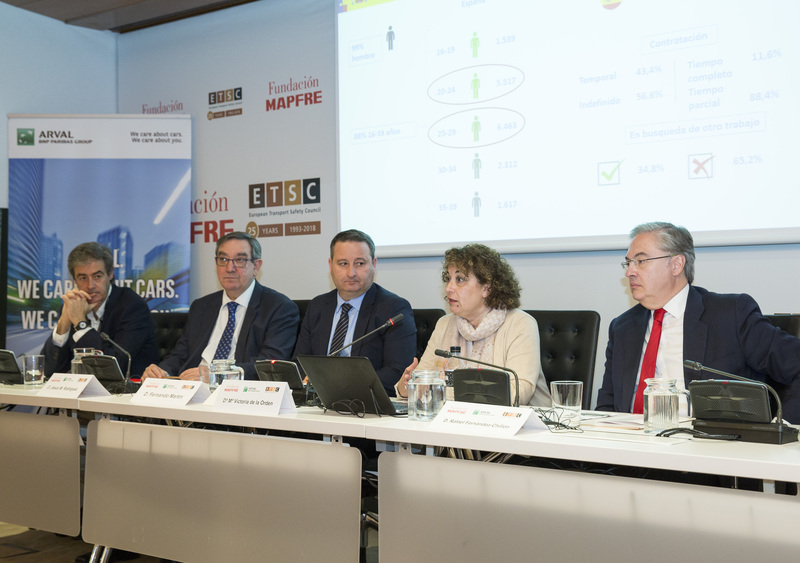 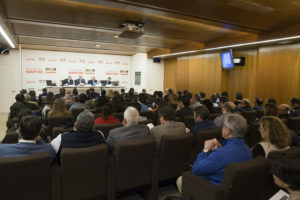 MAPFRE Foundation, Assembly Hall, Paseo du Recoletos 23, Madrid 5 October 2017, 9.00 – 13.45 Fundacion MAPFRE, together with ETSC, are holding a seminar on work related road safety as part of the PRAISE Project. 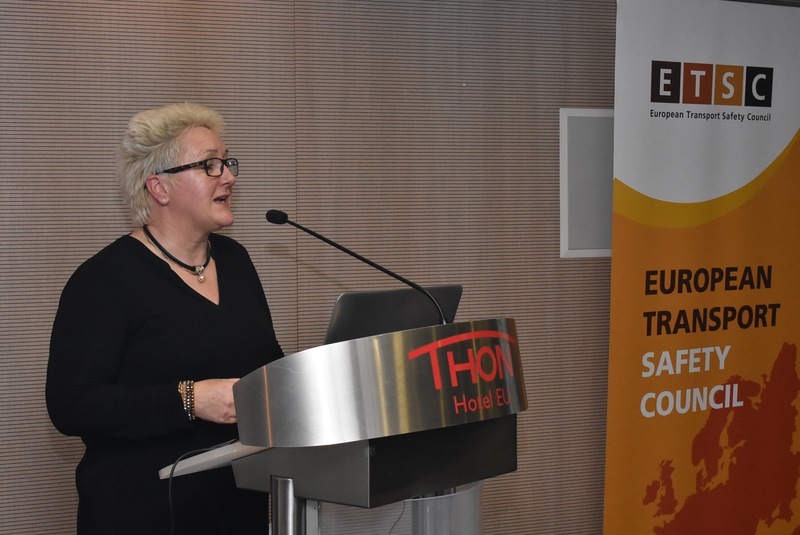 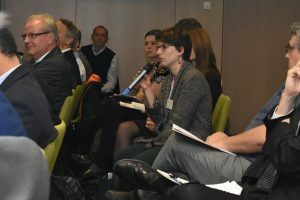 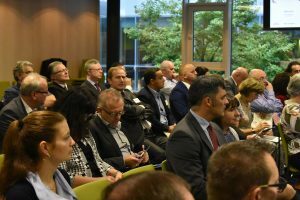 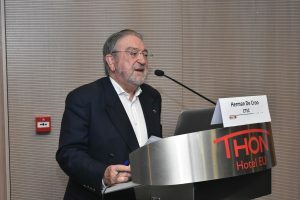 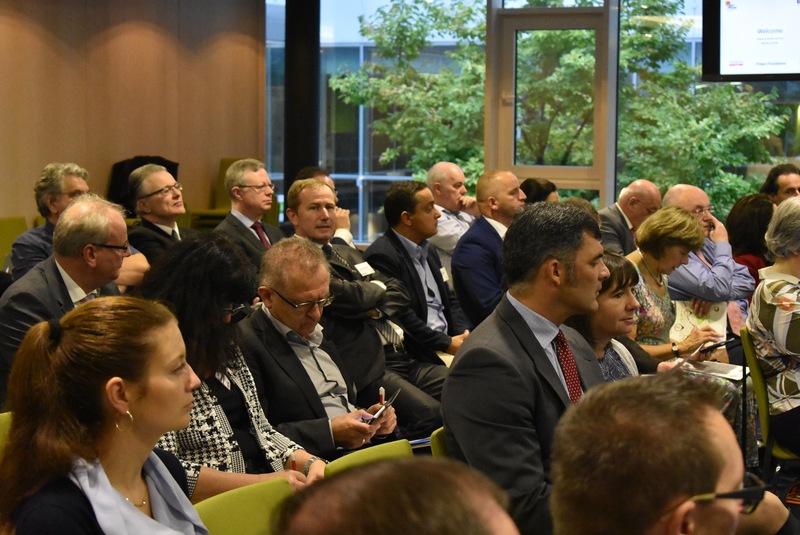 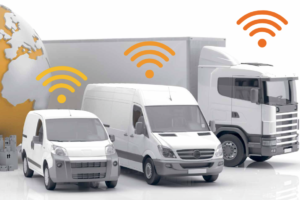 The seminar will mainly focus on success stories in relation to fleet and road-related risk management, and will feature businesses and experts from across Europe. 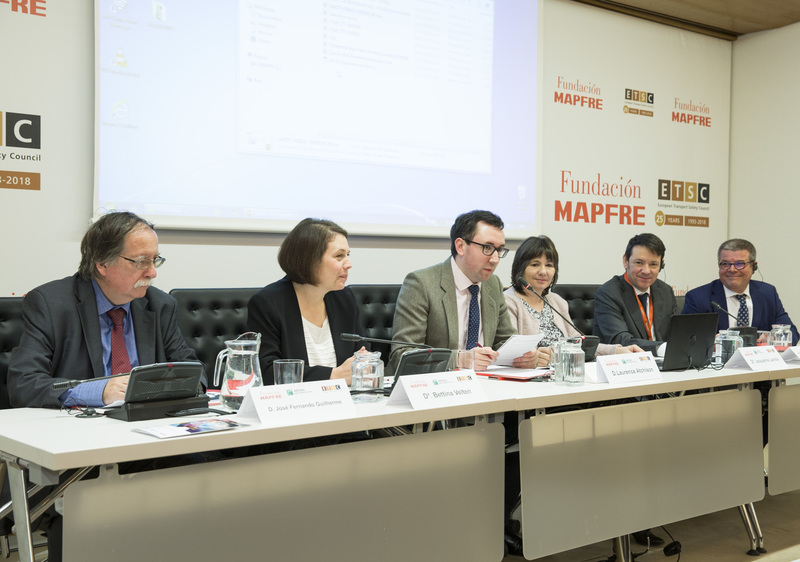 English-Spanish interpretation will be provided. 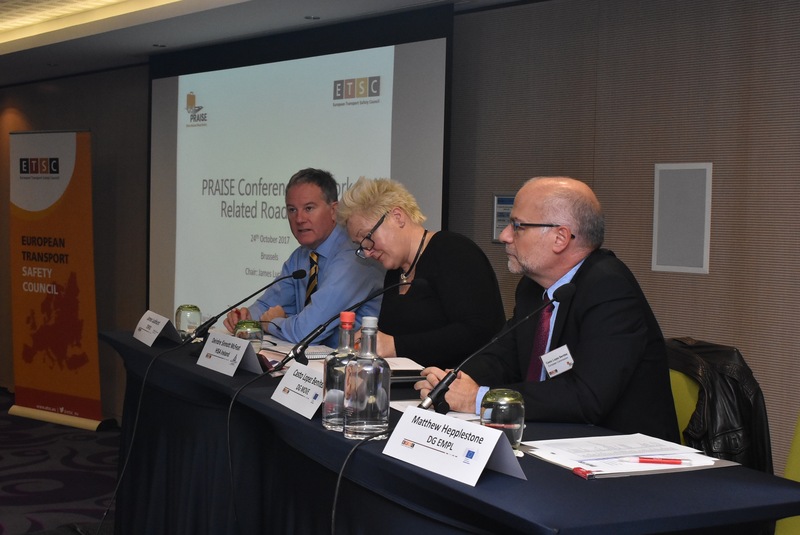 For questions and more information, please email laurence.atchison@etsc.eu The full agenda can be viewed here here (in Spanish).